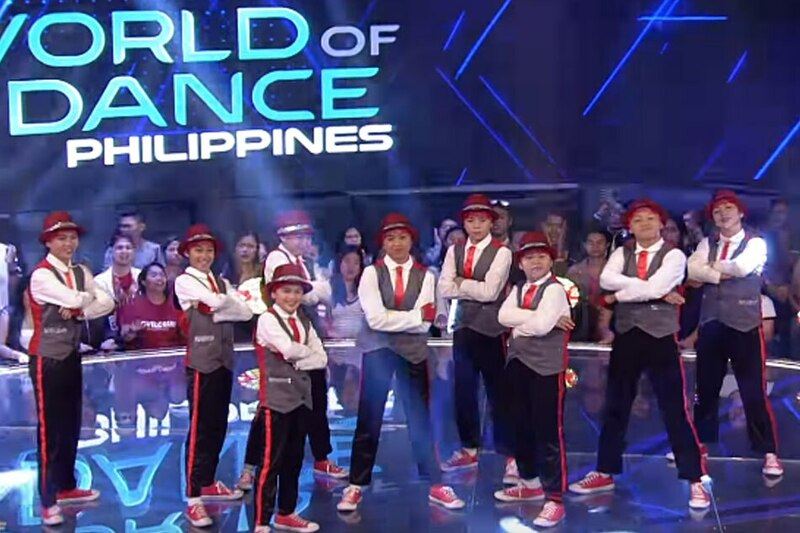 MANILA – A group of young dancers wowed the judges of "World of Dance Philippines" with their unique dance style. Groove Style received praises for their old-school charm. "Paano sila nakakagalaw, sa ganitong edad, pero napaka-old-school ng dating. Kasi usually, at your age, you'll do what most people do… I was very impressed with what I saw," Gary Valenciano told the group. "Alam niyo, sobrang na-impress ako. Sobra, sobrang na-impress. Sobrang nasarapan ako sa performance," Billy Crawford added. The group received an average score of 84 points, giving them a slot in the next round. Contestants will only need at least a score of 80 to move to the second round. They will be judged based on performance, technique, choreography, creativity, and presentation. The maximum score is 100. "World of Dance Philippines" airs Saturdays after "Home Sweetie Home" and Sundays after "Wansapanataym."